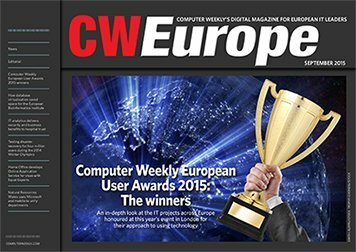 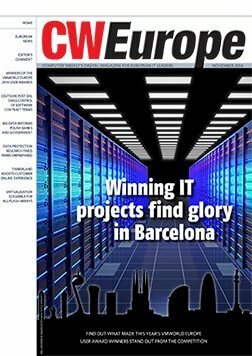 Find out the winners of the Computer Weekly European User Awards 2015. 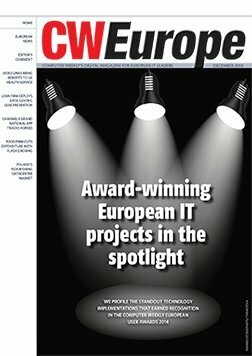 The awards aim to shine a light on businesses across Europe that have excelled in their approach to using technology. 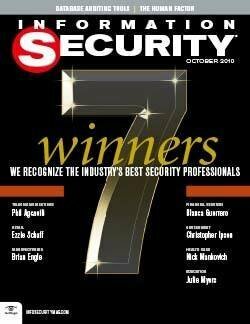 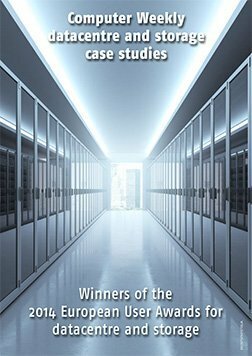 You can find a full list of winners in this issue and we have highlighted a few through in-depth case studies.